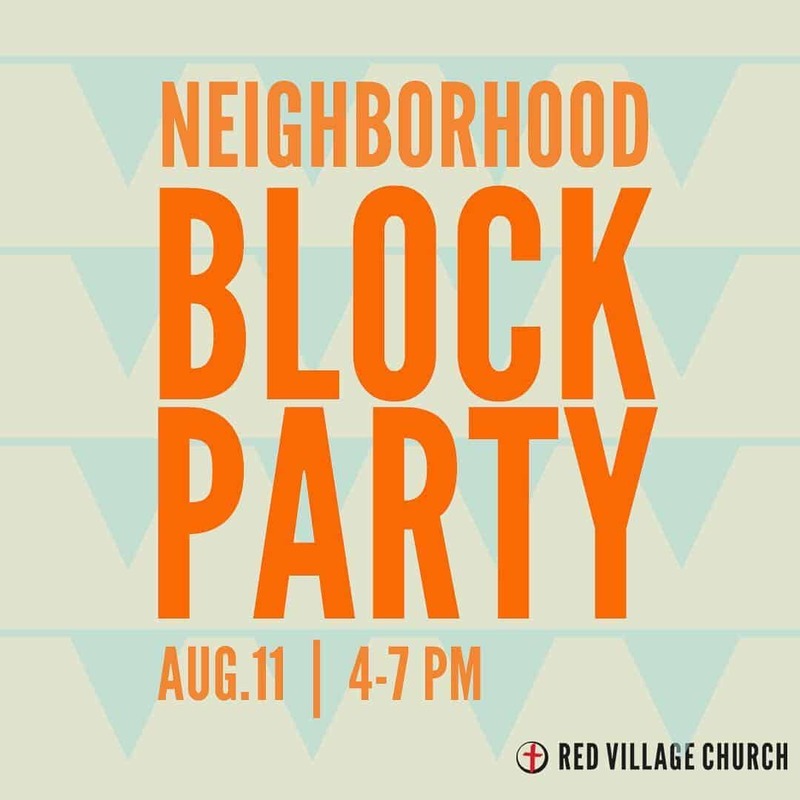 Join us on August 11th from 4-7 for a neighborhood party! Food, drinks, and games for kids will be provided! We would love for you to join us! Join us for an Easter Egg-Stravaganza! Thousands of eggs await children ages 2-10, and he whole family is invited to join in the fun! 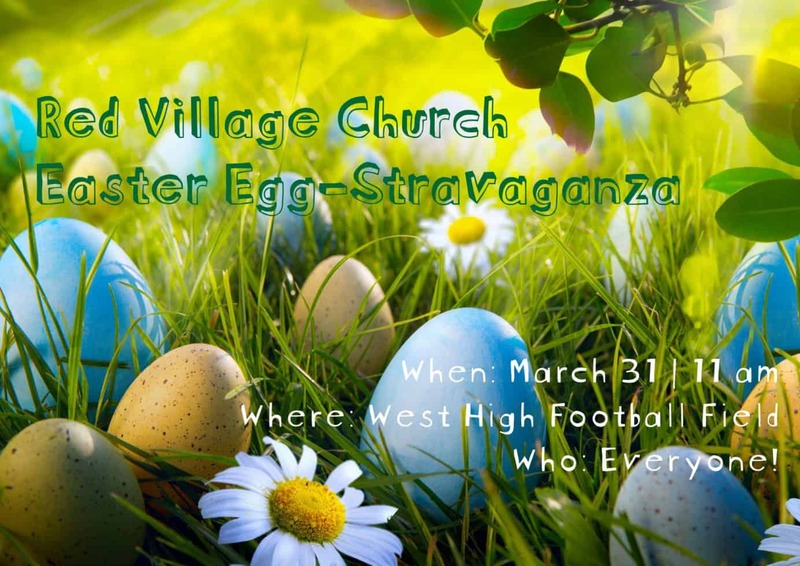 The Easter Egg-Stravaganza will take place at the West High School football field (30 Ash St.) on Saturday, March 31st at 11 am, and will continue until all the eggs have been found!